Guys, I’ve been absolutely dying to share with you what I’m about to share. Remember a while back I mentioned a book called Creature Feetures? 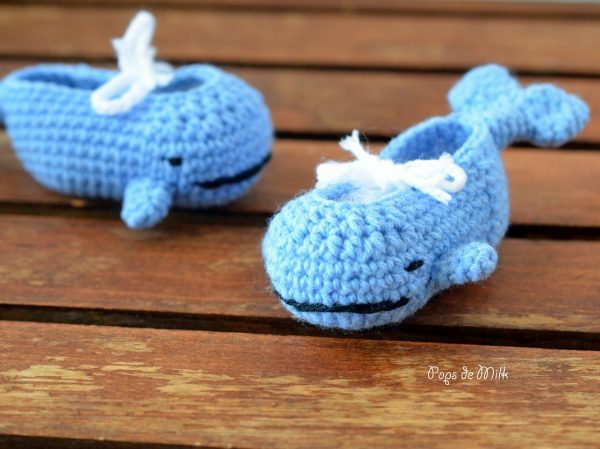 The one where I got to design crochet baby booties? I wasn’t able to share much at the time but now I can say the patterns and designs are all done and the book will be published March 1, 2016! The whole experience was really exciting, especially when it came time to ship the designs to the publisher for the photo shoot. 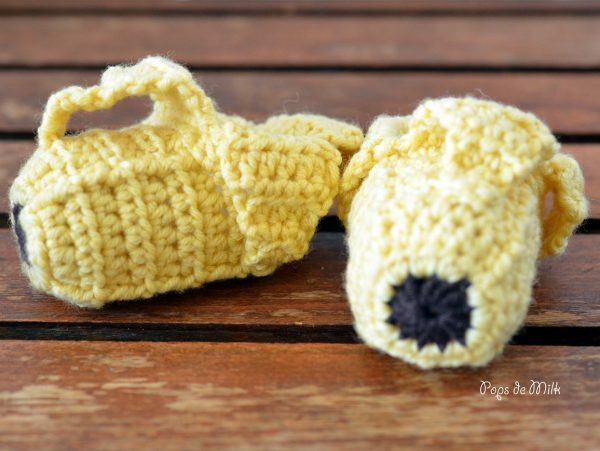 Yep, these baby booties travelled all the way to London, UK so that pudgy, tiny feet could model them! The cuteness! Even more exciting was to see what the final book will look like – it turned out so awesome. So many great and talented designers from all over the world contributed to the making of this book. 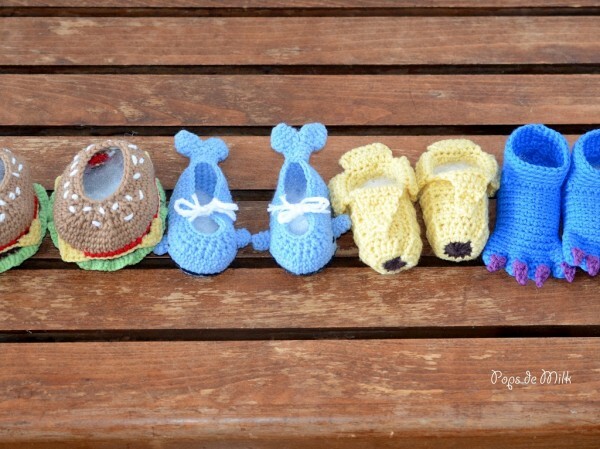 Page after page is full of quirky and fun slippers and booties for babies. One of my worries had been, what if they didn’t fit or just didn’t look right when worn? Honestly, when I saw the book photos I couldn’t stop saying, “Wow, I made these?? They’re so cute! !” Yes, sometimes I do amaze myself. Wow! 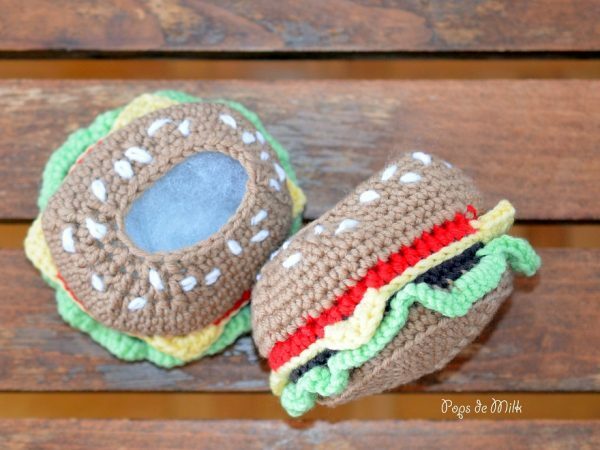 They’re all SO AWESOME but the burger booties – omg! 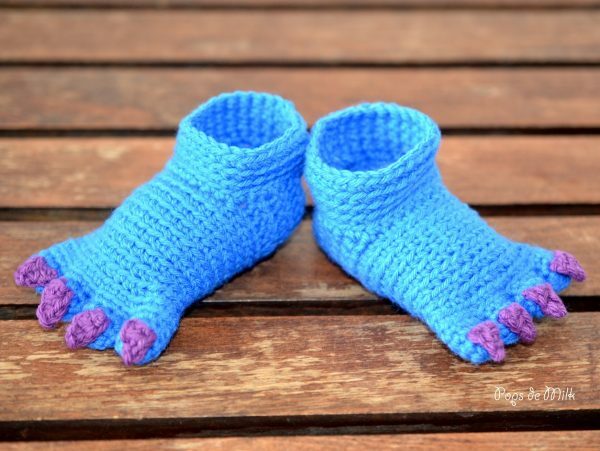 Kinda want a pair in my size, but no way could they ever come close to looking as adorable as those tiny tootsie covers! Aww thank you Lisa 😀 After making the booties I definitely wanted a pair in my size!